Memories are funny things, aren’t they? While I would love for my kids to remember that this was the year we tried out a really amazing new Christmas tree farm or that we all had such a magical moment as we trimmed the tree with their childhood ornaments, I know that it’s much more likely to be the not-so-magical moments that will really end up standing out. And, I’ve finally reached a point in life where I’ve made peace with that. Because, let’s face it, those crazy moments bond us together as a family every bit as much as the sappy ones. And maybe, just maybe, they bond us together even more. Because as I knelt down next to my daughter’s bed to pray with her before kissing her goodnight, she apologized for the aforementioned permanent marker incident which had occurred earlier that night. I told her that I had already forgiven her and that I knew it was just an accident. And I reminded her that this is what happens in a family. You take all of the good stuff with all of the bad stuff…and the crazy stuff…and the accidental stuff. You mess up and apologize and forgive and move on. 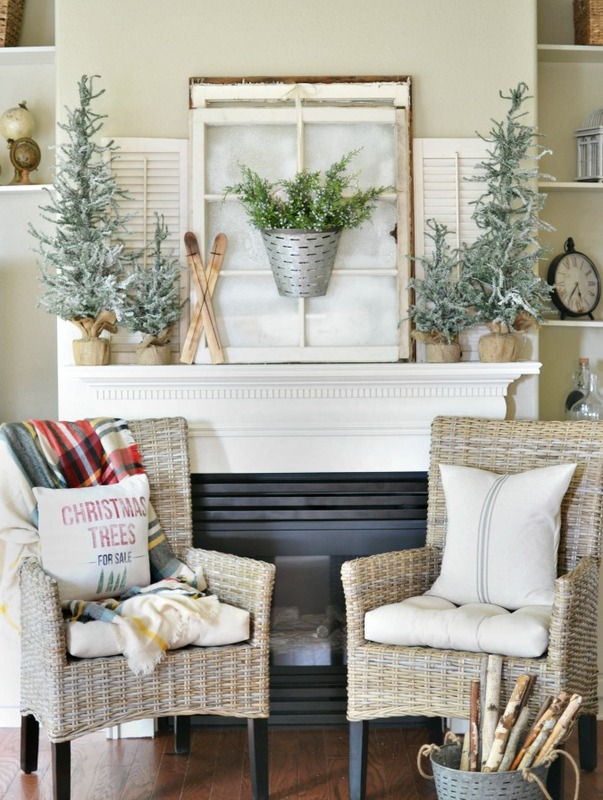 You do your best to clean up the marker on the table and don’t stress over the blizzard-ish conditions on the vintage window and finish decorating the tree and watch a Christmas movie together in front of the fire. And you realize that you wouldn’t really want all of the memories to only be the picture-perfect ones. Reality is a home where you are safe to be your perfectly imperfect self. Where you know that you are always, always loved no matter what. As you head into this season, my prayer for you is that your own homes are filled with perfectly imperfect moments that create the most special kind of holiday memories to cherish for a lifetime. 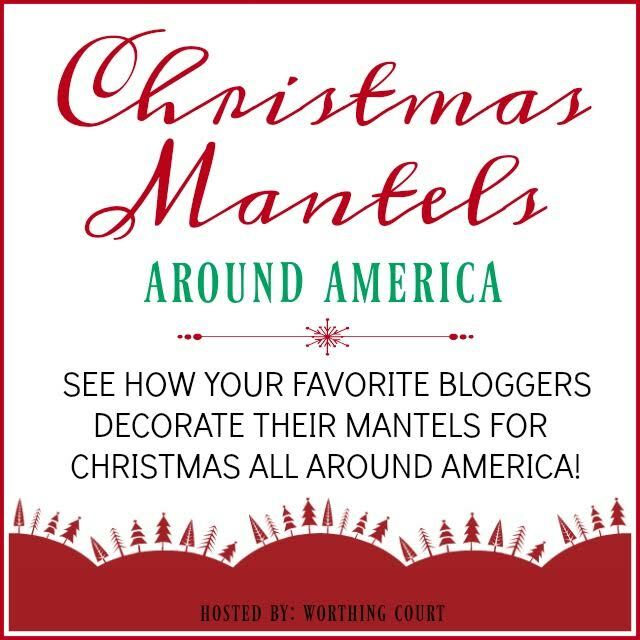 I’m so excited to have shown you my little slice of the Pacific Northwest with my winter Christmas mantel here today and I’m thrilled to be teaming up with these fabulous bloggers who are going to show you just how varied decorating styles can be all over North America. 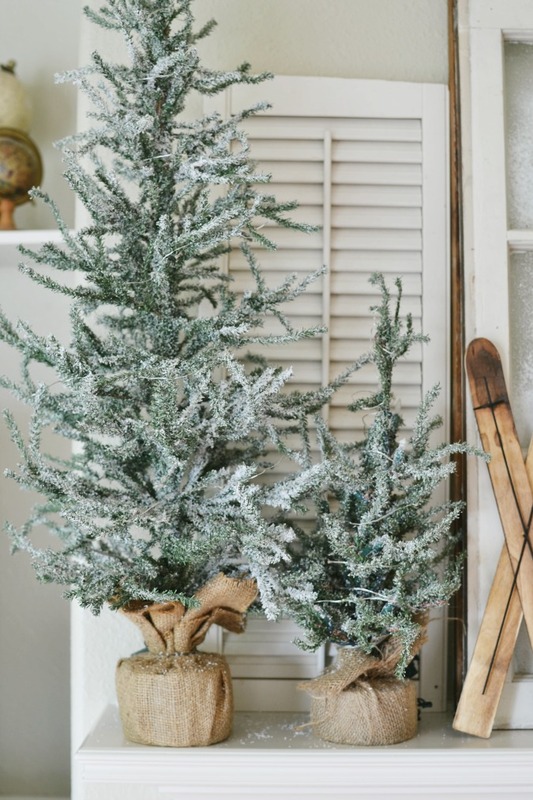 10 Comments on "A Winter Inspired Christmas Mantel"
Such a most wonderful Holiday mantel so befitting of your beautiful State!…Hope you had a most wonderful Thanksgiving. Your mantel is just lovely, Vanessa! I love all of the natural elements with the pop of plaid. It is a breath of fresh air… as are the words to this post. I could relate to everything you said. 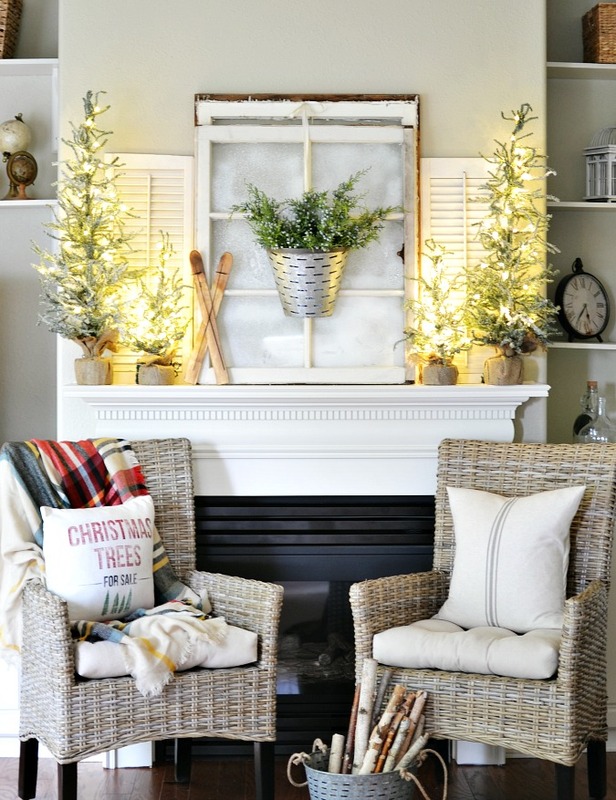 Looking forward to seeing more of your Christmas decor! What a beautiful story and gorgeous mantel, Vanessa!!! I am proud to be on the West Coast team with you! Hi! Lovely to see the different mantles your sharing! A beautiful Holiday season to all East to West-North to South! Love from Casual Loves Elegance -Southern California! Your words are so very true, thanks for sharing from the heart! 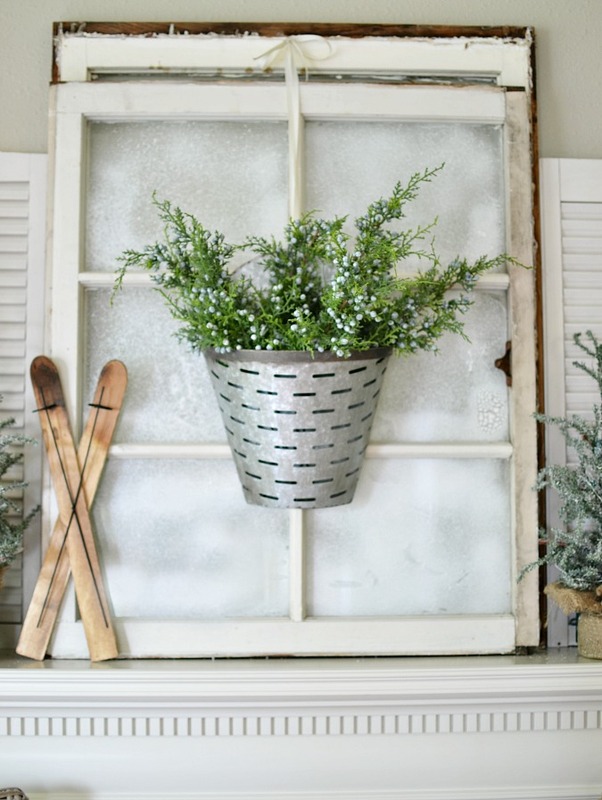 Your frosty windows look just perfect! I love that plaid throw- and those mini skis are too cute. 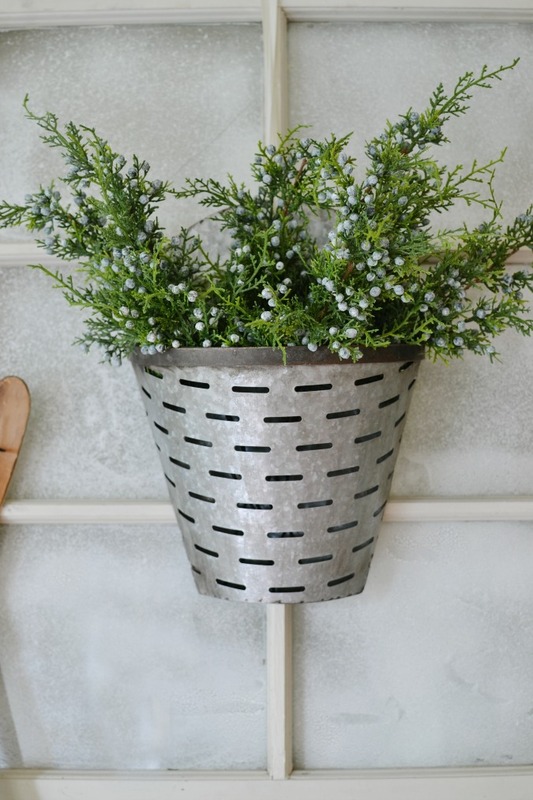 A lovely story and lovely thoughts to go along with your oh-so-lovely mantel, Vanessa. You are so right about the quirky moments being the ones that are most often remembered and laughed about! Whenever I clean up the house and move things around for those days when I’m taking room pictures on the blog, my son says it’s weird. Just not right. Too perfect. And not our house. Because, honestly, I’m the queen of imperfections and clutter!!! So thanks for the reminders that life is not perfect — and that my son much prefers when our house imperfect!